Gainesville luxury home sales during the first quarter of 2014 were up 36% over 1Q2013, from 11 luxury homes sold in 1Q2013 to 15 Gainesville luxury homes sold in 1Q2014. Gainesville luxury home sales prices have increased 4.5% over 1Q2013. Median sales price for a Gainesville luxury home in 1Q2014 was $580,000, vs. a median sales price of $555,000 in 1Q2013. 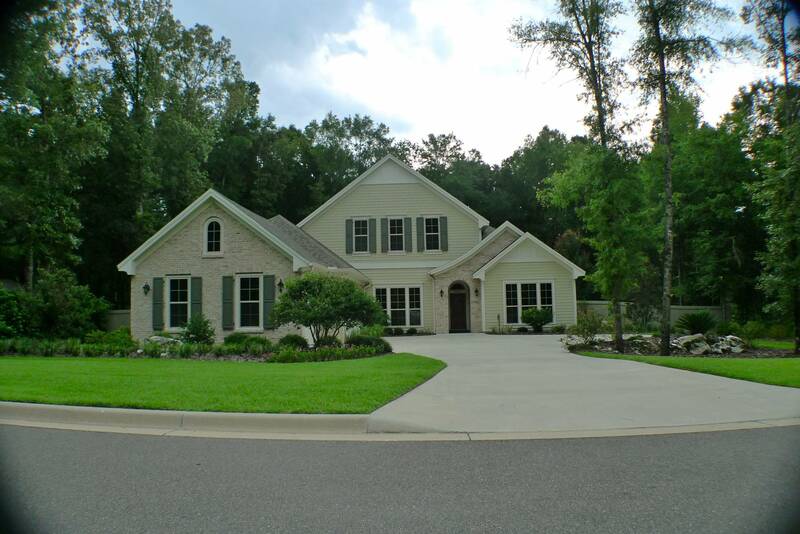 Haile Plantation continues to be the most popular neighborhood for Gainesville luxury home sales. Other popular luxury neighborhoods include Abbey Glen, Arbor Greens, Carriage Way, Cheney Walk Estates, Hayes Glen, Steeplechase Farms, Town of Tioga, Turnberry Lake, Wilds Plantation, and Wyngate Farms. Even though Gainesville luxury home sales are improving, Gainesville luxury homes continue to represent a small segment of the Gainesville real estate market. As of May 25, 2014, there were 1,246 detached single family homes available for sale in Alachua County across all price points. 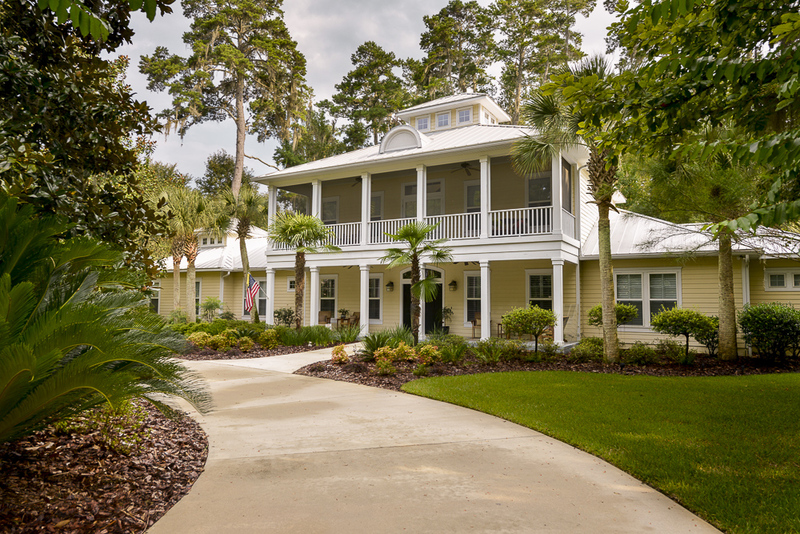 Of those 1,246 detached single family homes available for sale, 102 were priced at $500,000 and above — what we define as the luxury home market in Gainesville and Alachua County. Which means that 8.2% of homes currently available for sale in Alachua County are luxury homes. In 1Q2014, Gainesville luxury home sales represented 3.3% of all single family detached homes sold (15/455). Which means that only 3.3% of buyers were luxury home buyers during 1Q 2014. So — if only 3.3% of buyers in 1Q2014 were luxury home buyers, and 8.2% of our current real estate inventory is luxury homes — that means that we have substantially more luxury homes for sale than we have luxury home buyers. If you are a Gainesville luxury home seller, please keep in mind that updated homes that are competitively priced, show well, and are move-in ready are much more likely to sell quicker than ones that are not.